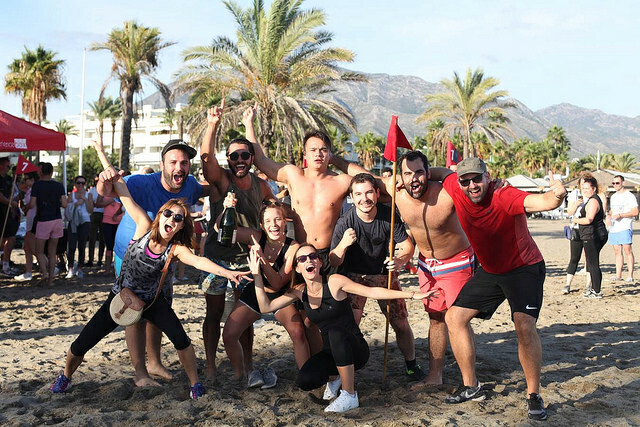 Team Building Marbella offers you an exclusive team building Games for groups in Marbella, Andalucia, Spain. 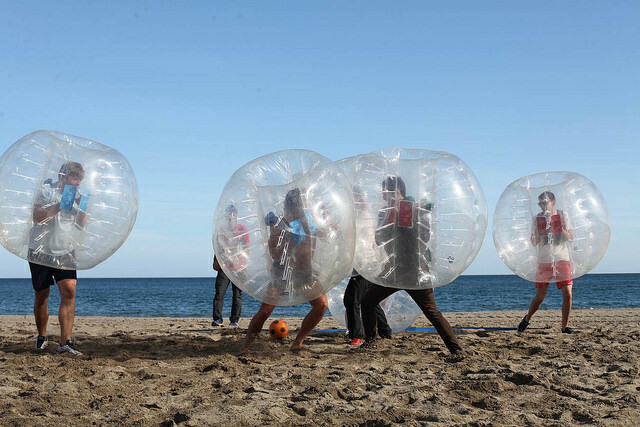 Our Olimpics competition are the ideal team building activities for company and corporate groups. 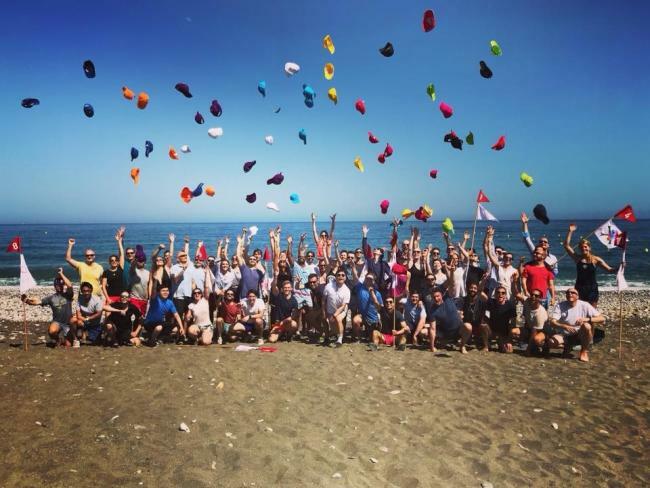 Does not matter if the group is from 20 or 400 pax, we organize it and make your day unforgettable. 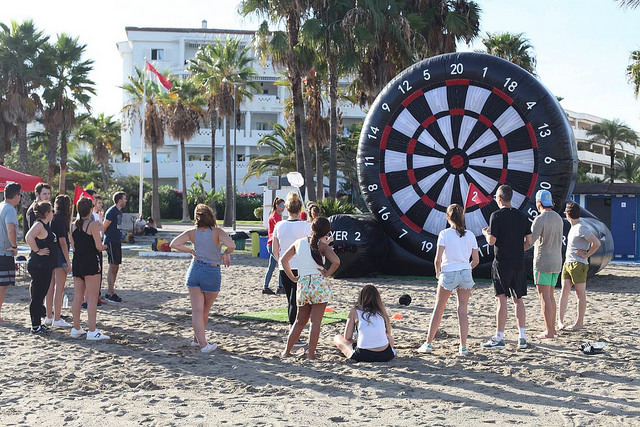 Have in mind that these games can be combined with a catering during or aftter the game, the catering can includes an Open Bar (beers, wine, snacks, soft drinks, etc). As an option, we could also have the event filmed by professionals and deliver it on a DVD once the post-processing has been made. 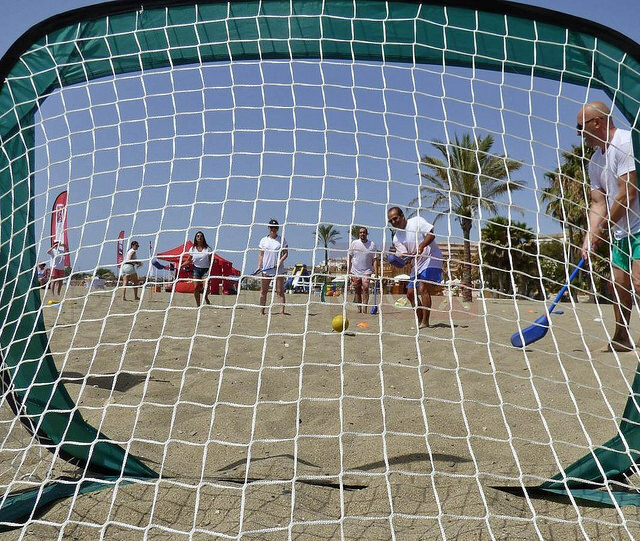 As this is a competition, we will divide the grroup into differents teams, so they can compete againts each other during the Olimpic Games. 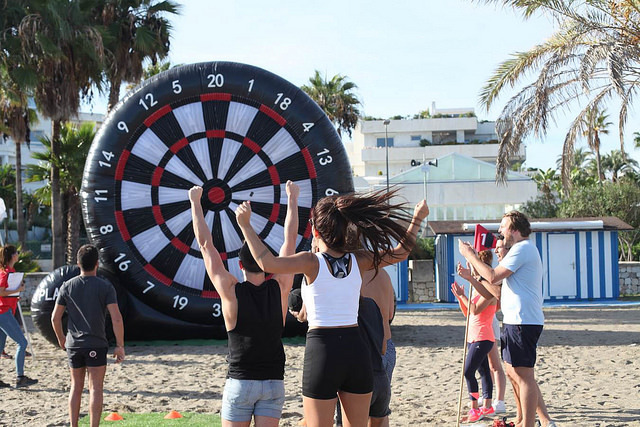 If the weather allows it, you can even create a unique combination of beah games with water sports games. Our services can be fully customized, so you only have to contact us with your requirements and we will make it happen. 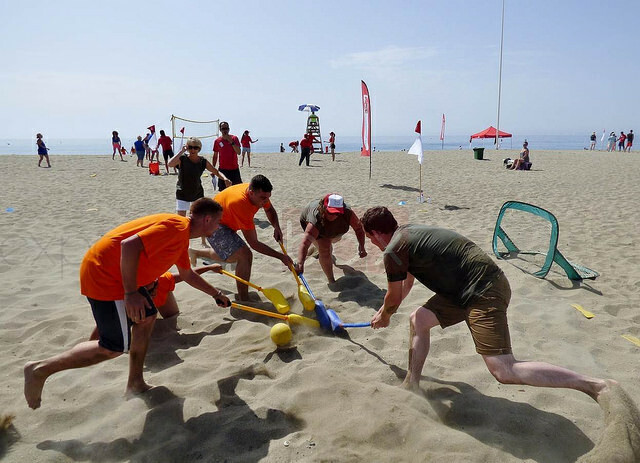 The beach olympics are ideal for groups between 20 and 500 participants that are looking to spend a fun, competitive and original time on the Costa del Sol. 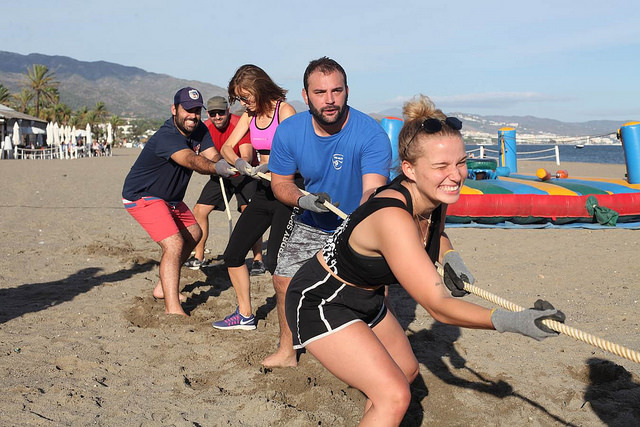 The beach events are subject to special permits to be delivered by the Coastal authorities.